On Monday, a group of 130 Christians, Jews, and Muslims gathered in Jerusalem to fulfill its purpose as house of prayer for all nations. Their prayers were an act of defiance in the face of physical threats, demonstrating how prayer is a powerful tool to drive away evil and violence. 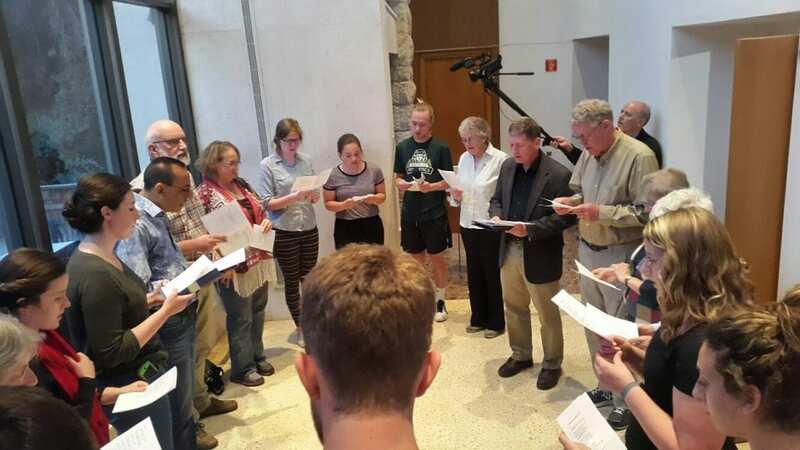 The multifaith group joined together in prayer at the Tantur Institute for Ecumenical Studies, which stands symbolically on the border between Jerusalem and Bethlehem. 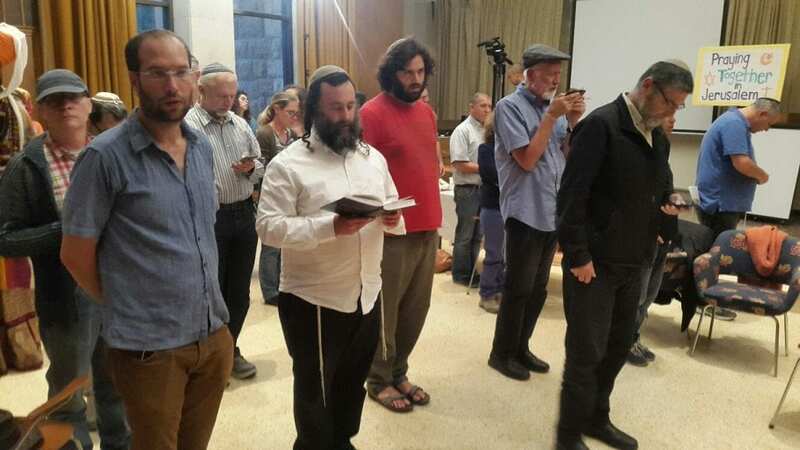 The gathering was one of the monthly prayer meetings organized in Jerusalem by a coalition of the Elijah Interfaith Institute, Abrahamic Reunion, the Interfaith Encounter Association, and Tantur. This particular event was auspicious, being the first time in a year that all three religions have answered the call to pray together. 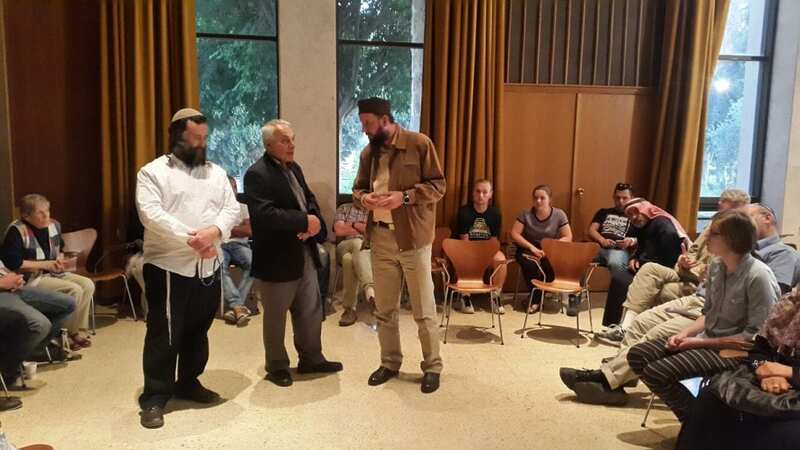 Muslims have been absent from these monthly gatherings which began after last May, when the ninth annual multi-faith Jerusalem hug was attacked. The Israeli authorities had issued permits for 250 Muslims from Judea and Samaria to join the event. As the Jews, Christians, and Muslims gathered at the grassy area between the Damascus Gate and the New Gate, the Muslim participants were assaulted by a group of fellow Arabs belonging to the anti-normalization movement. Several of the Muslim participants of the Jerusalem Hug were hospitalized, including a young mother who nearly lost her baby. Anti-normalization is a movement which opposes any peaceful contact between Jews and Arabs. “The unfortunate reality is that our Muslim partners have been afraid to join us at previous monthly prayer gatherings at the Jaffa Gate, because of the ongoing threat of violence by anti-normalization thugs at any public event near the Old City. 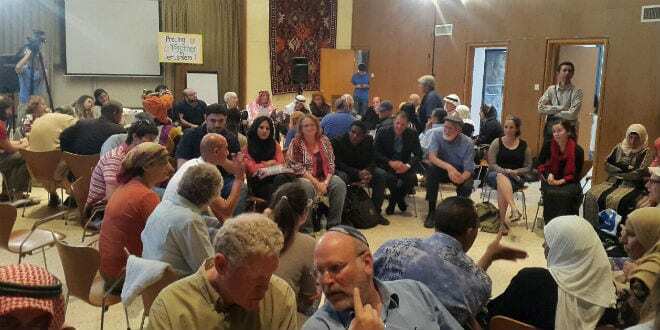 Anti-normalization, which shares the same roots as the BDS movement (Boycott Divestment Sanctions) attempts to keep us apart,” said Eliyahu Mclean, founder of the Abrahamic Reunion and an organizer of the prayer event. 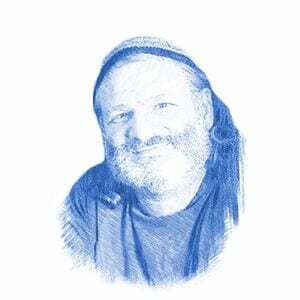 “They want us to separate and delegitimize positive interaction with Israelis. Since the attack, Muslims have been unwilling to participate in the monthly prayer event in Jerusalem. Father Russ McDougall, Rector of Tantur, offered to host this month’s event at a Christian site, creating a safe environment and allowing Muslims to rejoin the multi-faith prayer gathering. Over 130 people participated, far more than the organizers originally anticipated, indicating that, despite the violent opposition, there is still a great desire to come together in prayer. The participants divided into groups facilitated by a member of each faith to discuss the concept of prayer. Rather than accentuate differences, Mclean felt it revealed the deep similarities that bind the three Abrahamic religions. “I learned from Ramallah Sheikh Abukhalil Tamimi how prayer helps him get closer to God, and though expressed in different terms, it has helped me in my Jewish prayers,” said Mclean. The groups then separated, each faith praying in a separate part of the facility, the Muslims facing Mecca while the Jews faced the nearby Temple Mount. At one point, the Jews’ responsive answers to the Kaddish section of their prayers were interspersed with the Muslims answering ‘Amin’, while the halls echoed with Christians singing psalms. The Muslim presence was especially appreciated since they were most threatened. 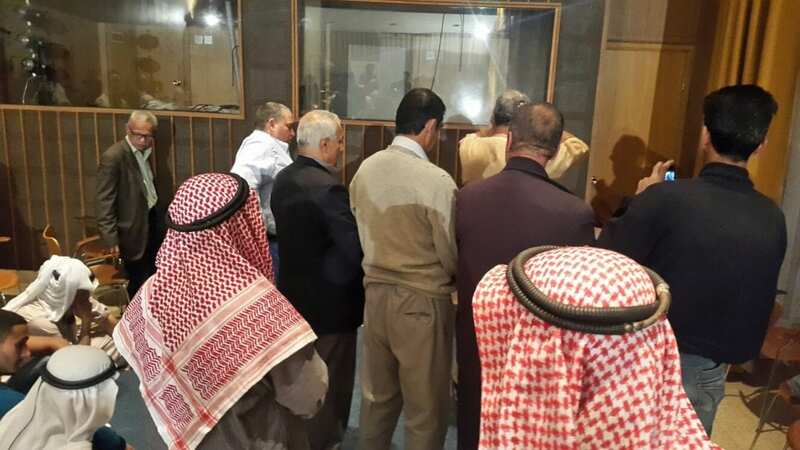 Their prayers were led by the Imam of the Bedouin town of Tel Sheva, Sheikh Khalil Albaz, who has worked for many years to bring peace between Jews and Muslims, even accompanying Mclean on an interfaith journey to Auschwitz. After his wife, Sanaa, became the first Bedouin woman invited to light the national torch at the 60th annual Independence Day celebration at Mount Herzl, their house was firebombed. Sheikh Abdel Salaam Manasra, a young Sufi Muslim from Nazareth, is Mclean’s partner in Abrahamic Reunion. As the Muslim representative, he was he was intensely aware of the threat and has been physically beaten for his participation. Despite this experience, he does not blame any specific group for the violence. Manasra remains strong in his belief that prayer is the solution that will allow all the Abrahamic faiths to live in peace.